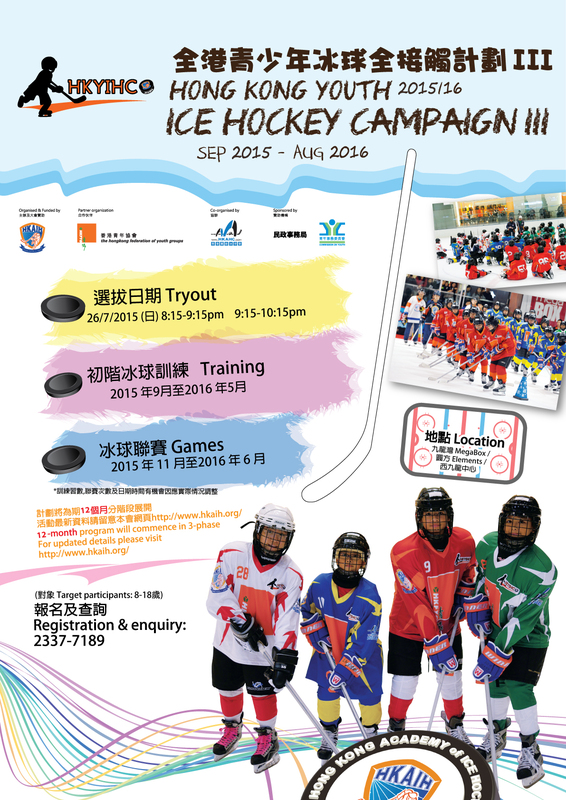 HKYIHC III tryouts were completed successfully with a total of around 200 participants from HKFYG. 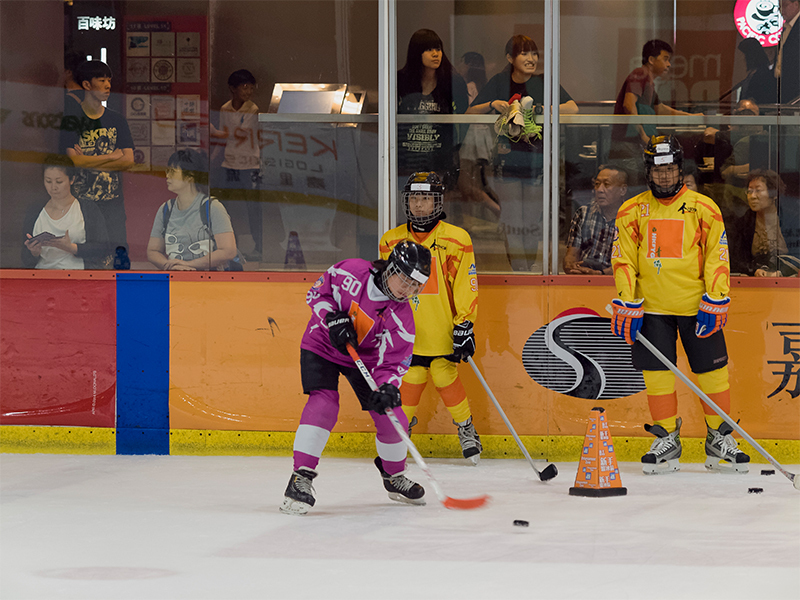 The tryouts were held on 26/7(Sun) at Mega Ice. The participants were divided into two sessions, and 5 groups in each session. They were organized some skating and puck handling drills while evaluating by the professional coaching staff. After careful evaluation and selection process, seven teams will be formed by the end of August during the summer camp and these young players would be ready to get on ice by the middle of September. Thank you for your participation and the efforts by the professional coaching staff. See you soon at the rink!